I am based in the historic market town of Frome, nestled like a jewel in the Mendip hills in Somerset. 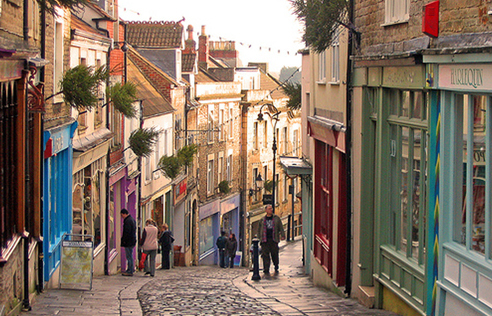 Frome is a very alternative and independent town, with huge character, old buildings, and quirky streets. Frome has just been voted fifth best place to live in the UK and lots of celebrities live here too! We have the annual event of the Frome Festival which happens over a couple of weeks in July, and has amazing arts, music, theatre and other events to interest you. If you live here, you know all of this of course, however, if you’re down for the weekend, what better way to pamper yourself than have a reading or some healing, to make your countryside retreat away into something heartwarming and holistic. I am 15 minutes away from the train station and 15 minutes from the town centre, by foot, and there is on street parking outside my house. I can pick you up from the train station if you need this, by prior arrangement. 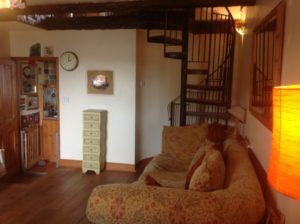 My house is an old mill cottage, see below, so come inside, and welcome to my home! A warm and friendly welcome awaits you, in a comfortable and safe environment. 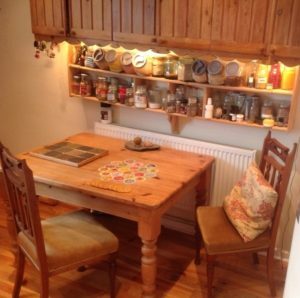 I usually read for you in my cosy kitchen, this is where we will sit. Your personal reading can be recorded and emailed to you at no extra cost, aside from email readings which are written, not spoken.